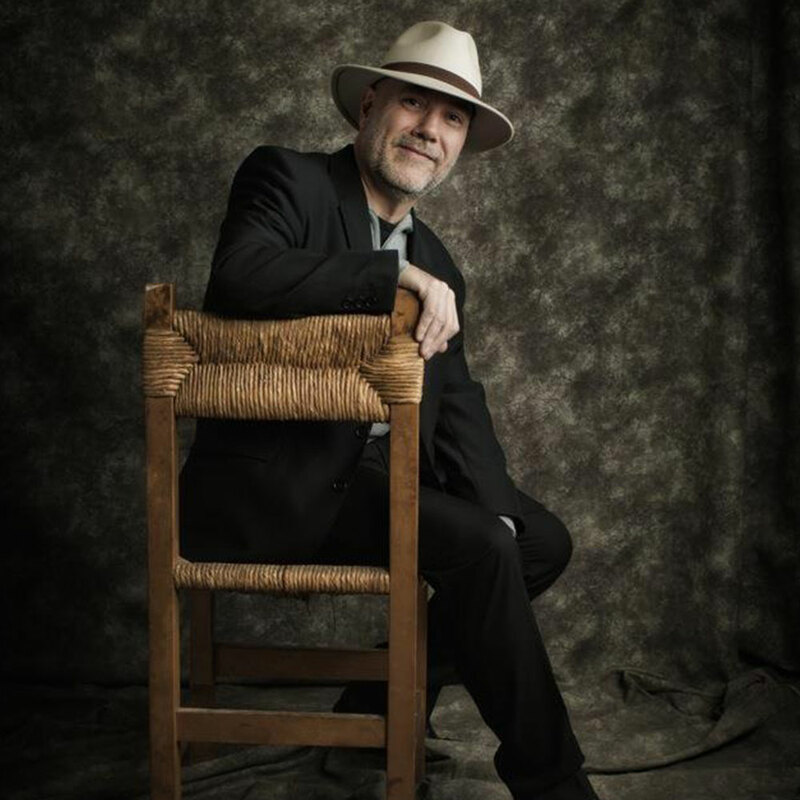 Born in Barcelona in 1963, he studied music at the Conservatorio del Liceo, in Barcelona. His first professional experience was as maestro repetiteur at the Gran Teatre del Liceu, and after that he was named Assistant Director at the request of the Principal Director, Romano Gandolfi. He made his debut with Donizetti’s Don Pasquale at Teatro Gayarre (Pamplona, Spain) with the Stage Director Emilio Sagi. 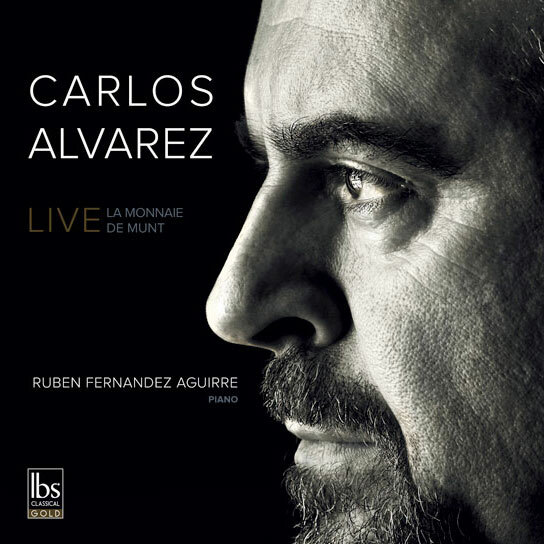 Shortly after he made his debut at the Teatro de la Zarzuela in Madrid, and in 1994 he was appointed Principal Conductor of the Navarre Symphony Orchestra, developing an important symphonic career. 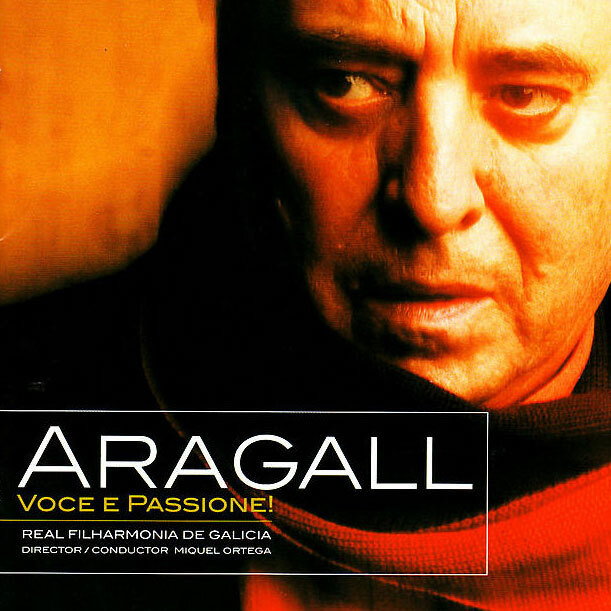 Miquel Ortega is considered an expert of the lyric genre (opera, operetta, zarzuela, etc. ), due to his early preparation in such important theatres (Barcelona, Madrid). He has conducted about 100 operas and 20 zarzuelas; moreover he was nominated as Best Music Director for Leonard Bernstein’s West Side Story. He has been Principal Guest Conductor at the Südwestdeutsche Philharmonie (Konstanz, Germany), where he expanded his symphonic repertoire. 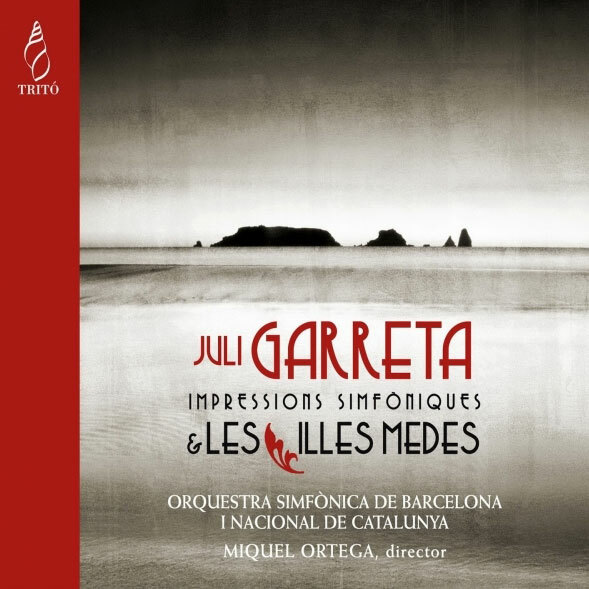 Thus, Miquel Ortega conducts a broad repertoire, from the classicism and romantic symphonism, paying special attention to the Spanish, French and American orchestral music. He was Principal Guest Conductor at the Théâtre Français de la Musique (Compiégne, France), between 2002 and 2007. After that, he became member of the Committee of Reference and Defense of French Music. 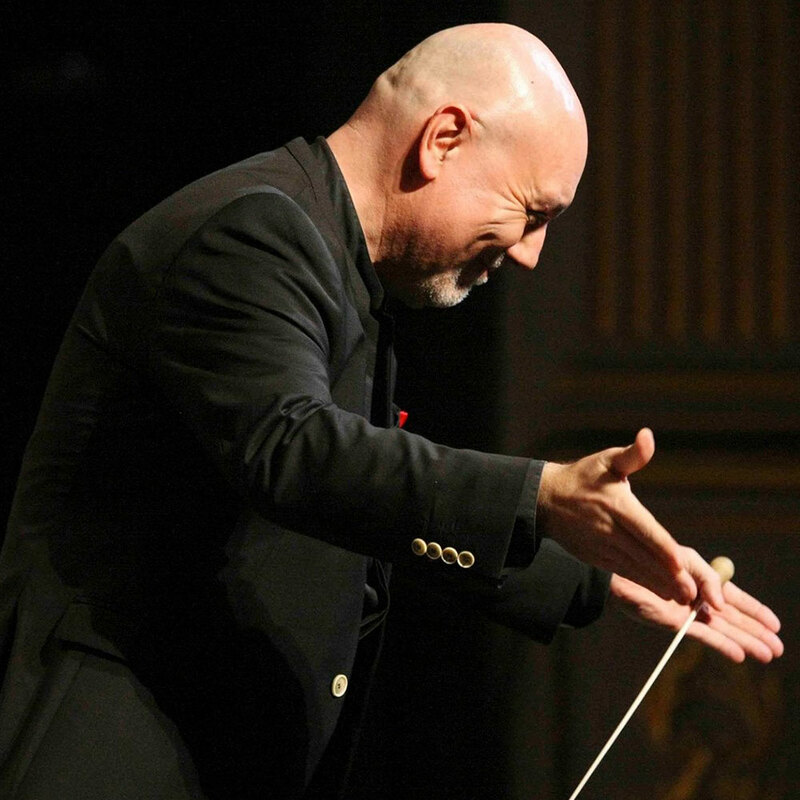 He has conducted at the greatest concert halls and theaters all over Europe, United States and South America, such as Teatro Colón (Buenos Aires, Argentina), Théâtre Capitôle de Toulouse (France), Cité de la Musique (París), Covent Garden (London), Teatro São Carlo (Lisboa), Kennedy Center (Washington), among many others. In Spain, he has conducted at the most important venues of classical music (Teatro Real, Gran Teatre del Liceu, Teatro de la Zarzuela, etc.). 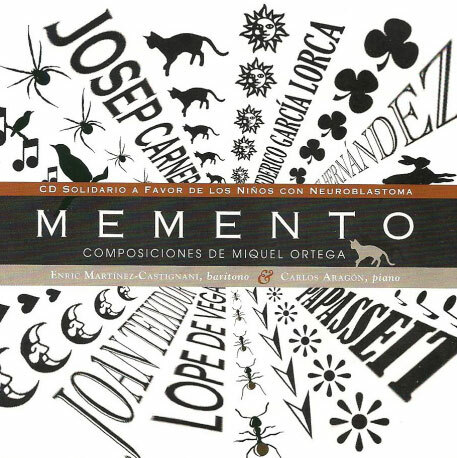 Miquel Ortega has a great number of recordings, collaborating with artists such as Montserrat Caballé, Jaume Aragall and Carlos Álvarez, among many others. 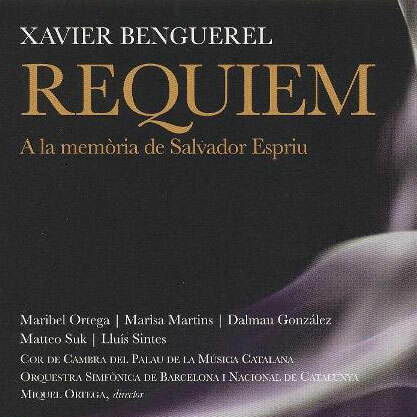 For this recordings he has conducted orchestras such as Orquesta Sinfónica de Navarra (complete works by Pablo Sarasate), NDR Radiophilharmonie Hannover, Orquesta Sinfónica de Castilla y León, Orquesta Sinfónica de Galicia, Real Filharmonia de Galicia and Orquestra Simfònica de Barcelona i Nacional de Catalunya, among others. His work as composer deserves a separate chapter. His catalogue of pieces is quite big: songs, instrumental music, chamber music, symphonic music, operas, etc.). His music has sounded at concert halls such as Carnegie Hall in New York, Philharmonie in Berlin or Teatro Real in Madrid. 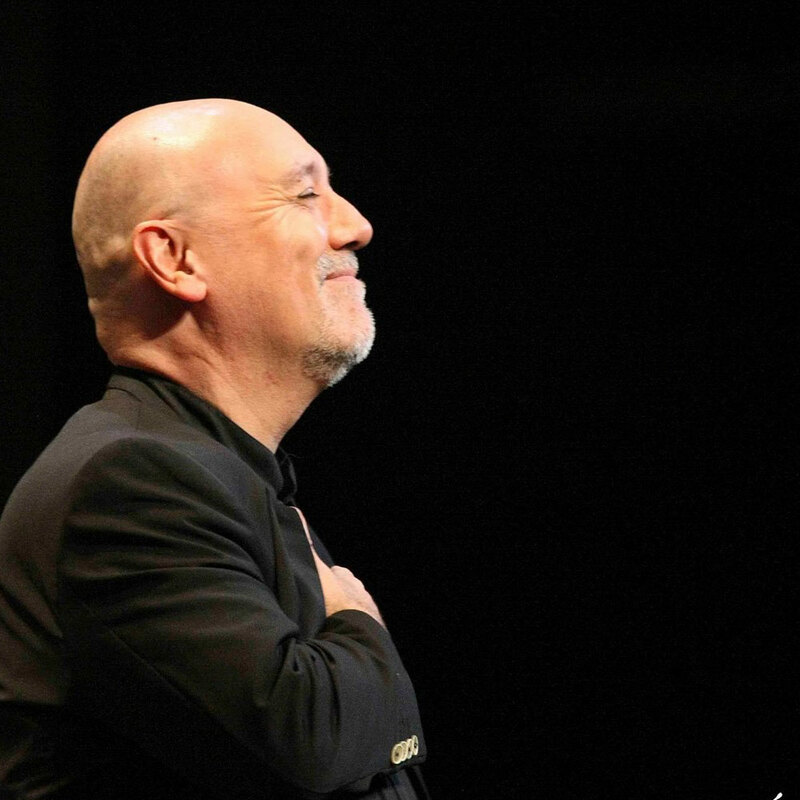 During the season 18/19 he will conduct Orquesta Sinfónica de Castilla y León, Bilkent Symphony Ochestra, Orquestra Simfònica del Vallès, Orquesta Sinfónica de Galicia, Orquestra Simfònica de Barcelona i Nacional de Catalunya, among others, and also opera and zarzuela at Teatro de la Zarzuela, Teatro Arriaga, Teatro Campoamor, Palau de la Música Catalana, etc. 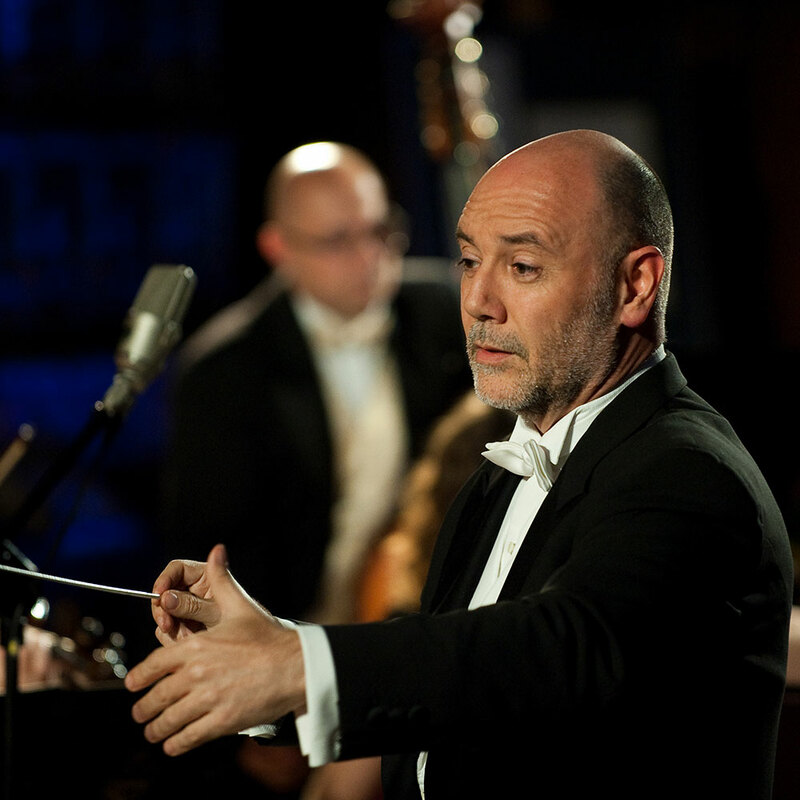 Miquel Ortega is currently Principal Guest Conductor of the Córdoba Symphony Orchestra.